We’re happy to share this guest tutorial from the team at Agisoft PhotoScan detailing the steps you need to go through to take advantage of their brand new de-lighting feature available in the 1.4.0 Pre-release. These tutorials were originally published on Agisoft’s own site here and here. Delighting is the process of removing shadows and highlights that have been ‘baked’ into a 3D scan at the time of capture – i.e. the shadows on one side of a rock as the sun hits the other side. 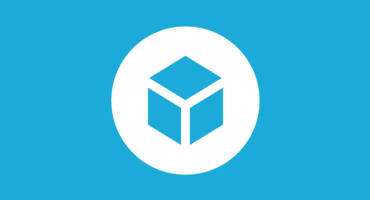 Delighting a 3D scan means that you can import it into other lighting environments (Sketchfab, game engines, VFX pipeines) where it will look as it should, instead of including highlights and shadows from the the environment it was captured in. An ambient occlusion map calculates how exposed each point on a model is to ambient lighting, or to put it another way describes how much ambient light does not reach cracks, crevices, creases and other hard to reach areas of a model. It can be used help PhotoScan calculate better de-lighting of 3D scans. We’ll first start off by learning how to calculate an ambient occlusion map for a textured model using xNormal. The model must be textured to provide uv-texture co-ordinates per model vertex, as xNormal will generate an ambient occlusion texture with the same UV map. 1. Firstly you should download and install xNormal from here (Windows only we’re afraid!). 2. Export your model in .obj format (in PhotoScan this can be done by selecting File > Export Model and selecting the .obj format). 9. Once the map is generated – close the window. You can use the texture saved to the Output file destination from step 7. Now we’ll learn how to delight the original colour texture automatically with PhotoScan Professional software. The tool aims to smooth out light and dark sides of an object model as a result of average lighting in the original scene. Optionally ambient occlusion shadows can be removed too (this is where the ambient occlusion texture map is required). Please note that delighting of strong shadows is not supported. Generally, removing shadows and recovering lighting-neutral color while preserving texture features is impossible – at least because of ambiguity between the dark texture produced by shadows on surface and dark texture produced by dark regions of the surface. But in practice in many cases heuristics based on some assumptions can provide good results. Delighted in single color mode with respect to ambient occlusion map. First, open the project with textured model. Delighting tool works with imported textured models too! If you want to delight external textured model – you can create empty project, add a new chunk with the Add chunk button in the Workspace panel and then import the textured mesh with Tools -> Import -> Import Mesh. Color mode: use Single color if the model is homogeneous (like marble statue or rock), and use Multi color if scene presents a combination of colors (like marble statue on black rock). Presets: preset configures advanced parameters for some special cases. The only special case supported for now – Aggressive preset, it is adjusted for delighting of rocks, but still sometimes can lead to artifacts. 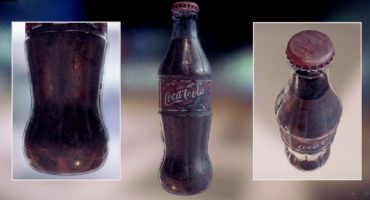 Ambient occlusion map: optionally you can now load your ambient occlusion texture map into PhotoScan and the tool will try to recover ambiently occluded areas on the model. Thanks Agisoft! 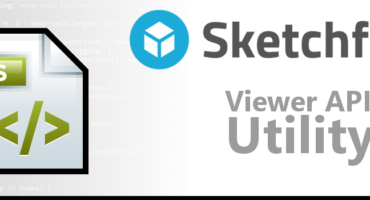 We hope you found this tutorial useful – if you create some de-lighted scans with this technique be sure to upload them to Sketchfab and add the tag agisoft-delighting. oh very cool! I’m currently working through a grant using Agisoft professional and this is going to be really useful!